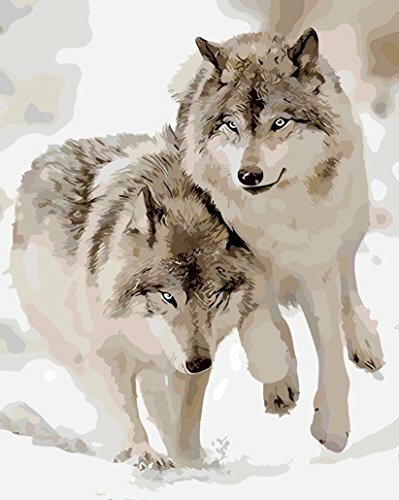 If you are here looking for wolf paint by numbers you’ll find a really great selection of wolf paint by number kits that are perfect for anyone who loves nature and wildlife. 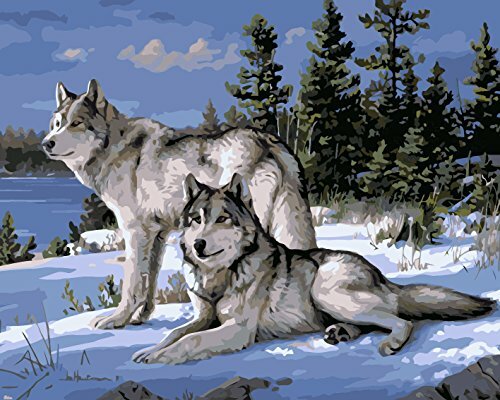 These Wolf paint by number kits make great gifts for nature enthusiasts. 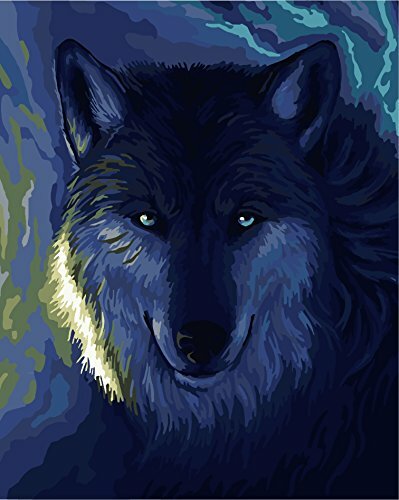 Wolves are legendary and for many children in so many countries with different languages, they were raised hearing stories and fairy tales of the BIG BAD Wolf and in movies wolves always seem to be depicted as being terrifying. However, you see wolf images everywhere, in the news, on tv, in magazines and books but after reading this article I wasn’t too surprised that there happens to now be a New therapy and recreational programs where humans are allowed to interact with wolves in a supervised environment. I was fortunate to grow up and then live with my husband and children on a very large acreage next to crown land in a very remote area where bears and wolves and all sorts of wildlife were our neighbors and frequently visited our back yard. We had no fear at all of any of them. I do recall a large grey wolf who would visit the property each evening and would survey the property from an outcrop of rocks a little ways behind our house. I often felt that this one particular lone wolf who was making his evening visits at the back of our acreage was there to just keep an eye on us especially when my husband would have to go away to work for months at a time. 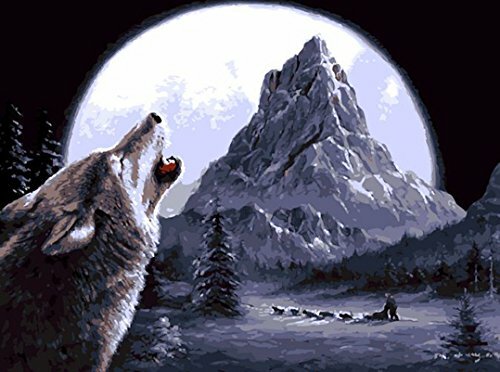 The children and I would fall asleep each night to the eerie haunting sound of this lone wolf howling, more than likely trying to attract the attention of his pack and then hearing the communal howls of his pack of nearby wolves in return. 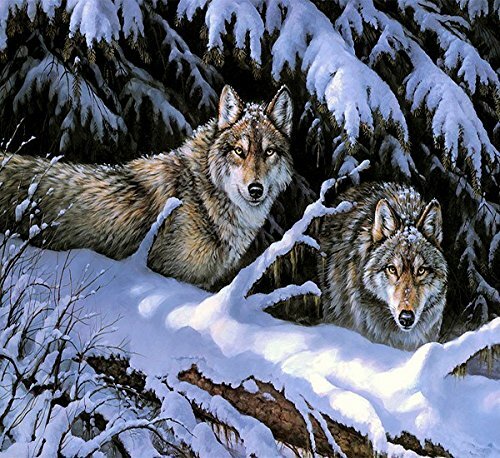 In all the years that we lived in that remote area we never once had any problems with the wolves in the surrounding areas. 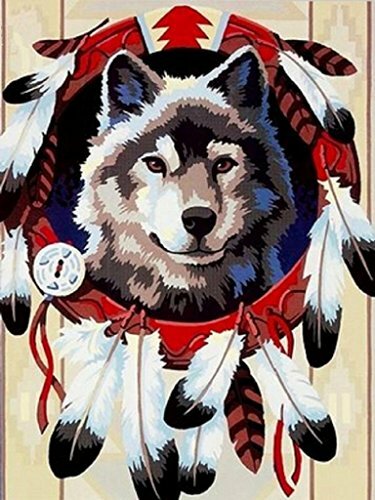 I can certainly understand how being with these wolves would be therapeutic. One part of the article mentions how a marriage and family therapist Don Lee, encourages his patients to visit Shadowland which is another wolf facility to learn helpful socialization skills from the wolves. They get along, but they’re their own entities,” he says. “It’s a good way to look at being interdependent rather than codependent. Back at Wolf Connection, a beautiful beast named Willow surveyed the line of strangers. “She’s not gonna pick me,” said a burly veteran with a prosthetic leg and extensive burn scarring. “Nobody ever picks me.” That’s when Willow trotted over to him and sat in his lap. “She never does that,” remembers Wastell, who saw the incident. “There were tears in his eyes. He just hugged her,” he says. 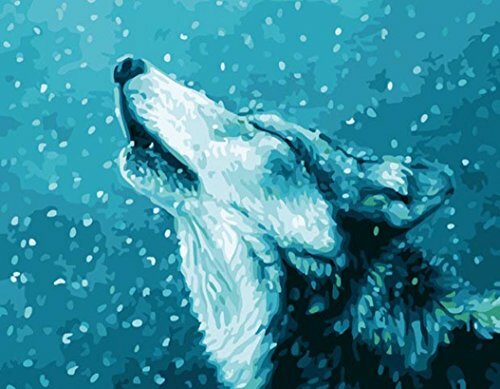 After reading that article I thought if you love wolves and don’t have a chance to interact with them, then maybe you can get a little of that calming effect by just sitting down and working on one of these beautiful wolf paint by number kits. 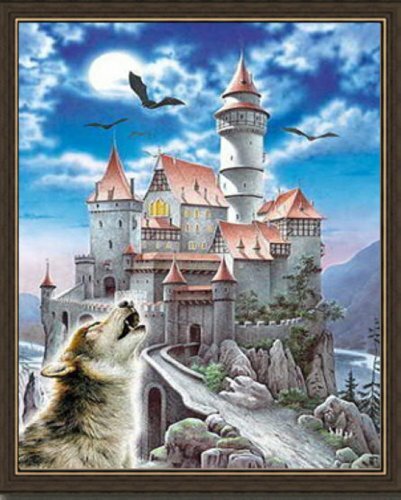 This Mystical Moonlight wolf paint by numbers kit is 15-3/8 inches x11-1/4 inches. The kit includes one pre-printed artist board and a pre-printed practice board, a brush, 10 acrylic paints, one brush and instructions. This is a beautiful paint by number kit but I think the design would take some time to get the same affect that is in the picture but that’s what makes it so much fun to do these paint by number kits. However, no matter how challenging the painting is the outcome will amaze you. 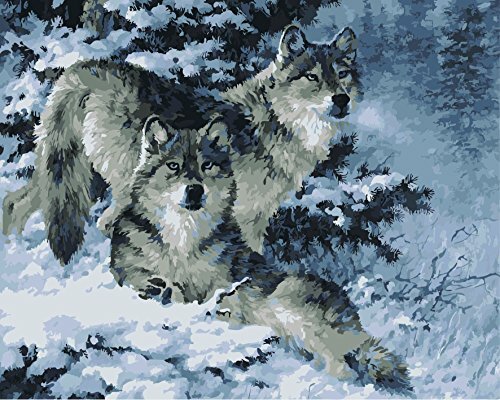 Whispering Winds Wolf paint by numbers kit is 15-3/8 inches x11-1/4 inches. The painting might be a bit challenging but once completed you’ll be surprised at how it turns out. Some customers who purchased this paint by number kit said that the numbers were very dark and they were hard to cover. If it was me I would those areas a few coats of paint if you think the numbers may show after painting. 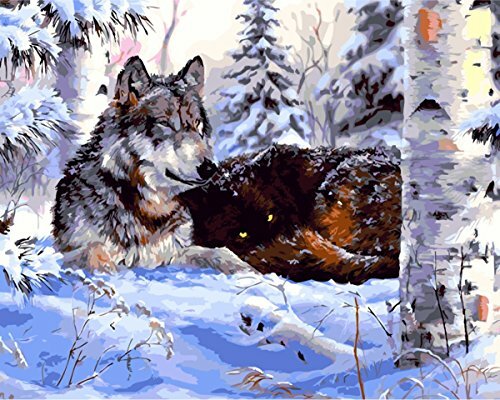 This 20 inch by 14 inch wolf paint by numbers kit from Dimensions Crafts Paintworks makes it really easy for you to create a stunning wildlife scene of these two magnificent wolves by a river’s edge. 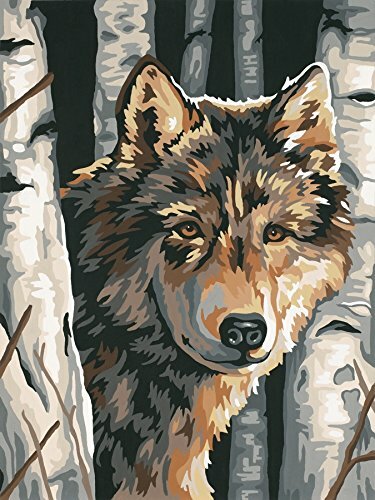 This wolf paint by numbers includes a printed art board, acrylic paint, paintbrush and full instructions with a chart. 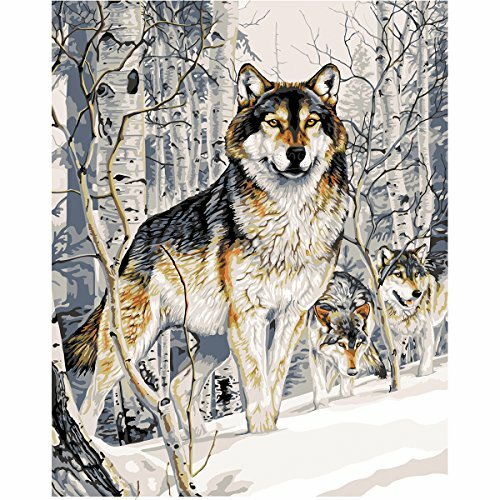 The Gray Wolves paint by numbers kits was designed by Persis Clayton Weirs. Weirs a well known wildlife artist was born on an island off the coast of main and lived her whole life in New England. If my paintings can pass on to the others just a fraction of the pleasure and fascination I find in nature, then I have succeeded. Now you have a chance to paint one of Persis Clayton Weirs designs! You’ll enjoy painting this 11 inch by 14 inch autumn wolf paint by numbers by Dimensions Crafts Paintworks. 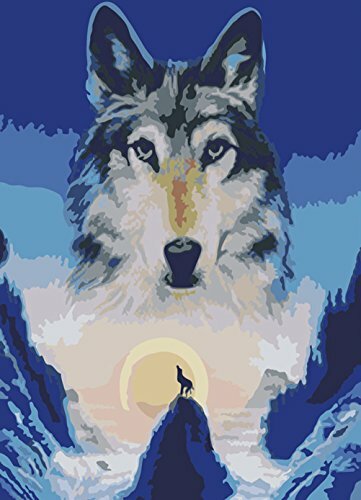 This Wolf paint by number kit includes high quality acrylic paints, one professional-quality #1 round paintbrush, a printed art board and full instructions. I would recommend if you don’t have any extra brushes already, it would be a good idea to pick up a liner brush for fine-line detail and a #4, 6, or 8 flat brush for the larger open areas. You can check out some of our paint brushes here. 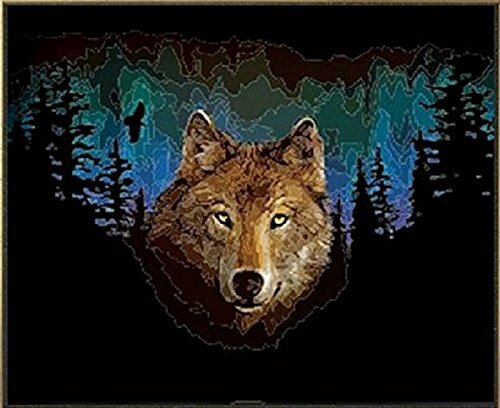 Wild and Free is another beautiful Wolf paint by number kit by Dimensions NeedleCrafts Paintworks that measures 16 inches by 20 inches. I would recommend if you don’t have any extra brushes already, it would be a good idea to pick up a liner brush for fine-line detail and a #4, 6, or 8 flat brush for the larger open areas.You can check out some of our paint brushes here. 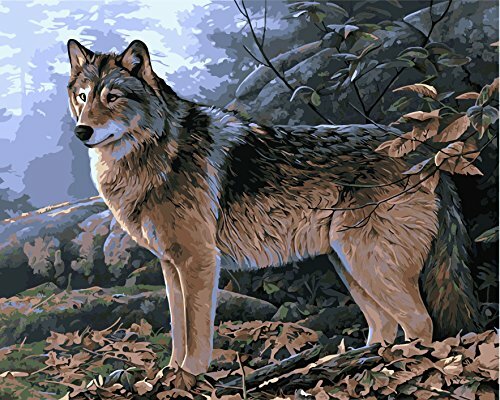 I hope you enjoyed this page on Wolf Paint by Numbers and if you have any further questions please leave below in the comment section.